Trade-in your old equipment for new camera gear! Get value out of your old photographic equipment! We will consider most cameras, lenses, flashes, etc for trade towards any new or used photographic equipment we carry. In order for us to evaluate the value of your gear we request that the items are brought in with time available to test the equipment to ensure full functionality and condition. 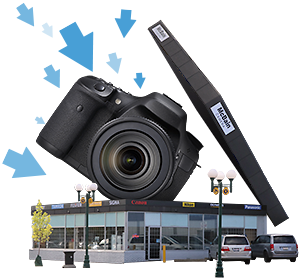 Your equipment can be brought to any McBain Camera location for trade. For questions or more information about our trade-in program please contact us. * Value of trade-in equipment will vary due to condition, demand and current on-hand used inventory.